Legend of Galactic Heroes is definitely the best anime space epic ever. Based on the novel series of the same name by Tanaka Yoshiki (who also wrote the Arslan novels), LoGH the anime series brings to the TV screen the grand visions in the novel. The sheer scale of things in LoGH is truly mind-boggling: Tens of thousands of battle cruisers flying in formation is a spectacle I've never seen before, in anime or anywhere else. What's more important, there are no fancy giant robots or things like that, which adds to the show's realism. The story is mainly about the struggle between the two superpowers in the galaxy: On one side is the dignified but decadent Galactic Empire, led by the confident and determined Reinhard von Lohengramm; His opponent is the somewhat more modest strategic genius Yang Wen-Li, one of the millitary leaders of the Free Planets Alliance. And behind them there are numerous other characters ranging from common soldiers to mighty nobles and rulers, whose fate and actions are all woven together into a complex tapestry of future history. The majesty of galactic confrontations combined with down-to-earth human conflicts makes this a most fascinating show. Add to this a score made up almost entirely of classical music, and we have a sure winner. Check out the LoGH mailing list! To subscribe, send email to majordomo@soda.csua.berkeley.edu with the subject "subscribe" and the text "subscribe logh" in the body of the message. Hope to hear from you there! 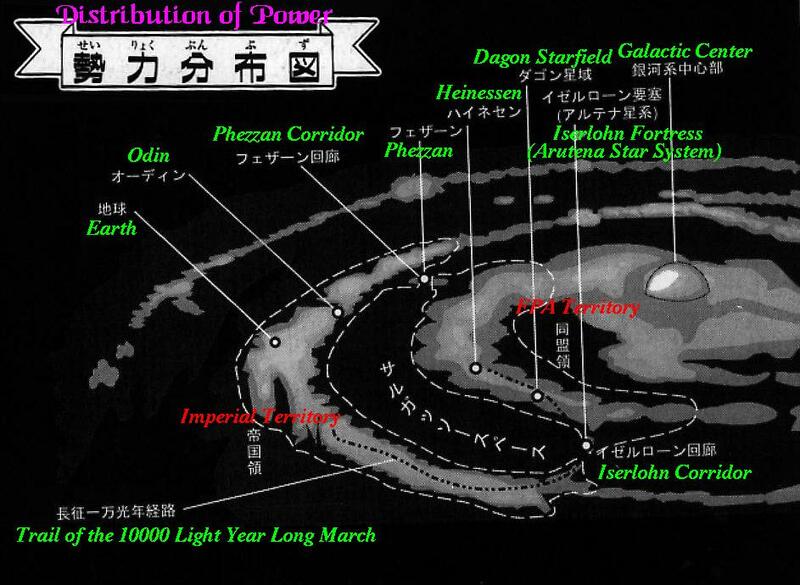 Legend of Galactic Heroes Information Center - the ultimate LoGH site. 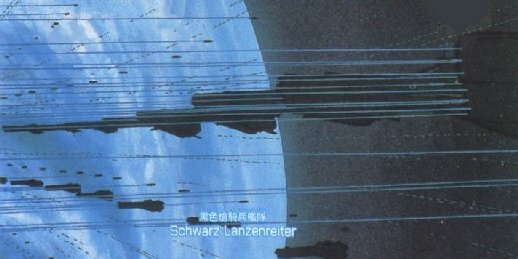 Liutiger's LoGH page in Chinese (GB), with complete text of the Chinese LoGH novels! Satoru-kun's LoGH page in Japanese.